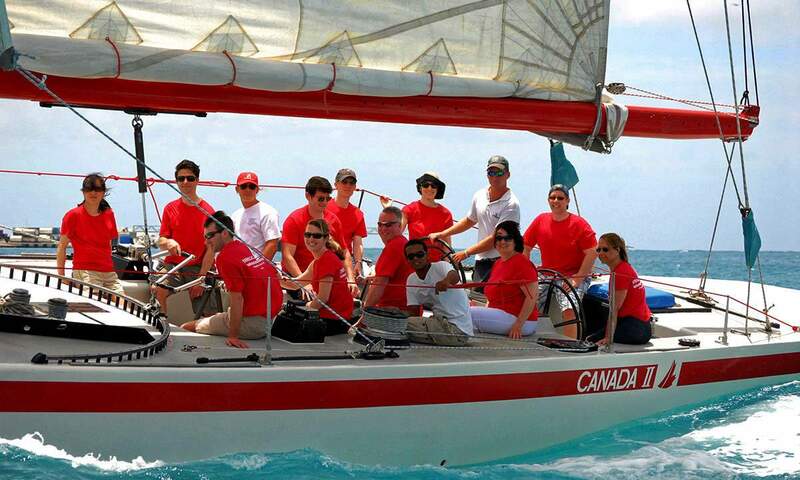 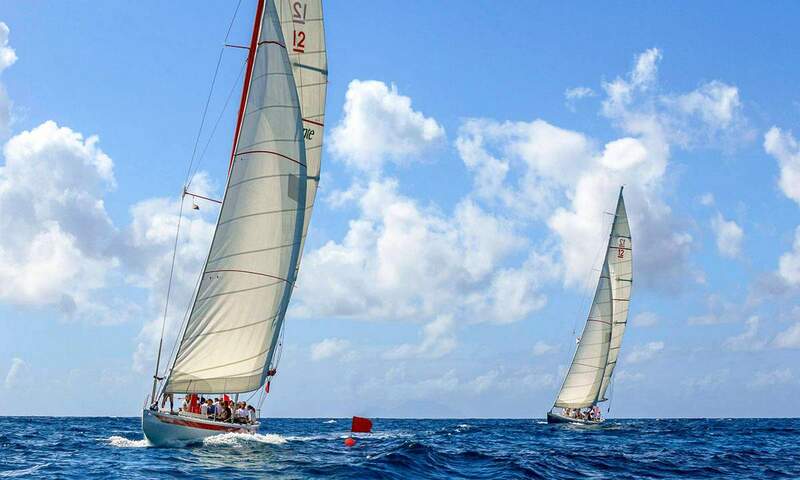 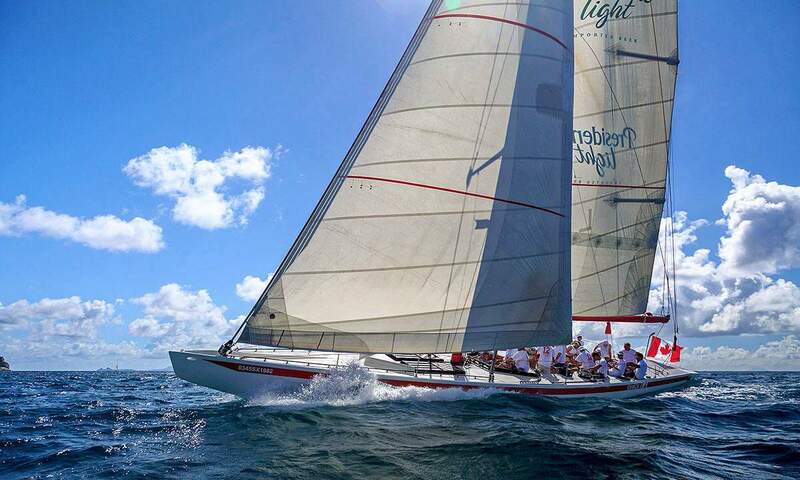 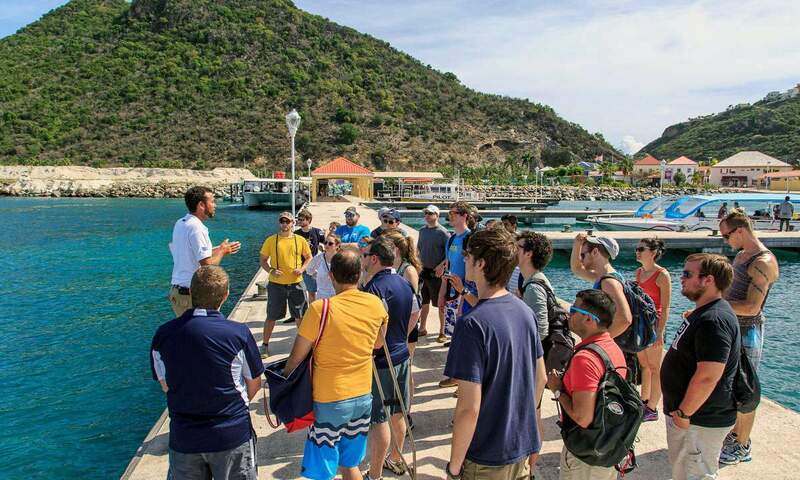 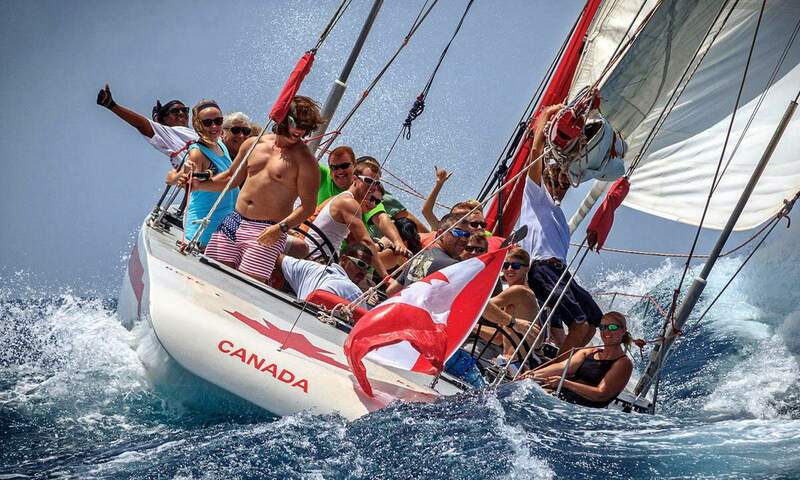 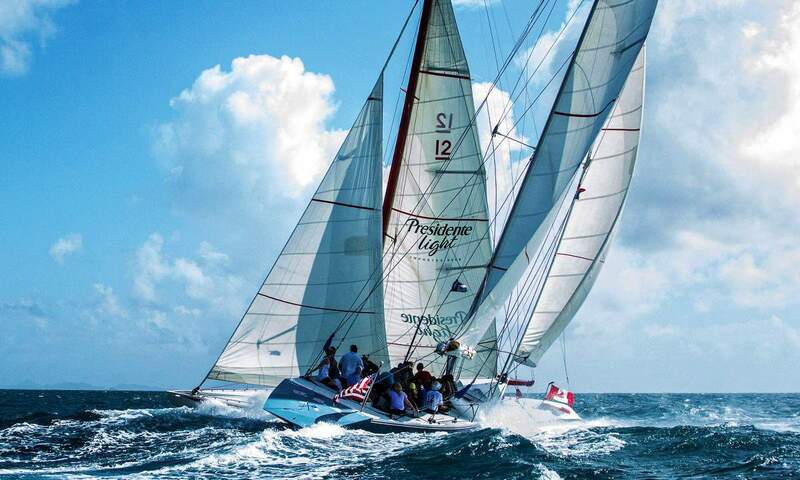 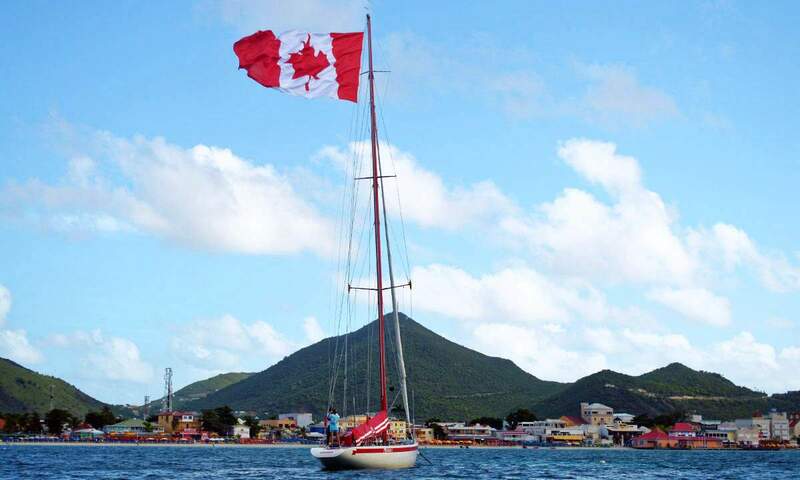 Canada II is generally regarded as being the fastest light air 12 Metre Class sailboat in the world. 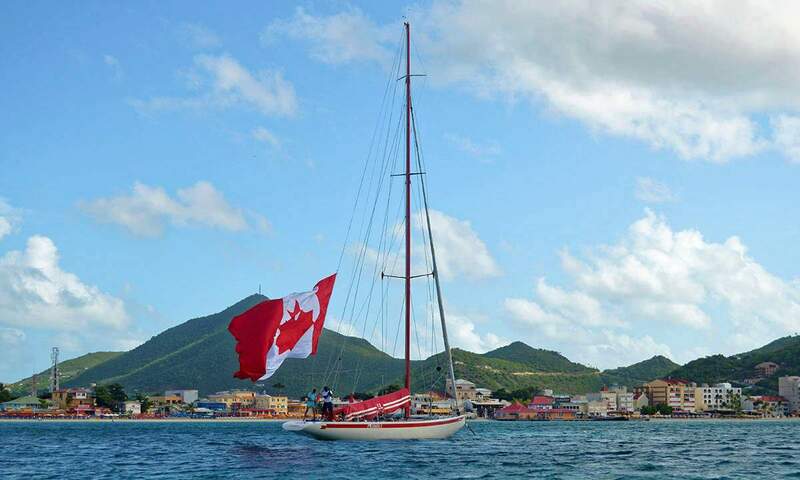 Canada II was designed by Bruce Kirby and built by McConnel Marine in 1986, and served as a Western Canada’s challenge for the 1987 Louis Vuitton Cup. 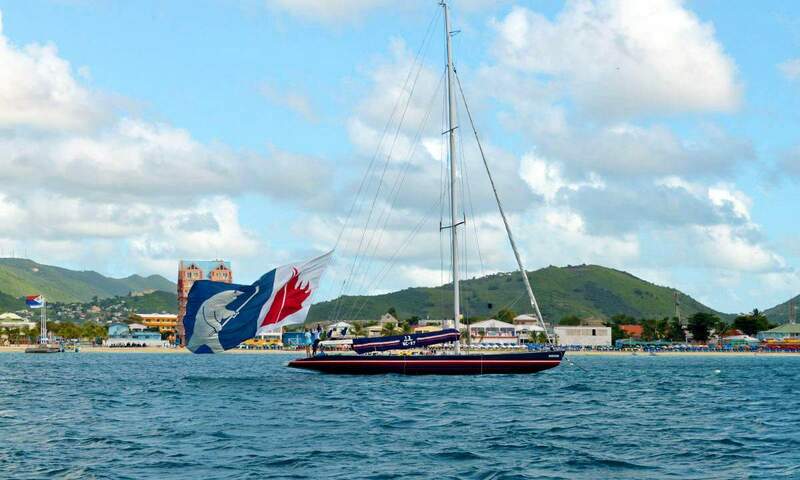 She was based on Canada I, which took 4th place in the 1983 Louis Vuitton Cup. 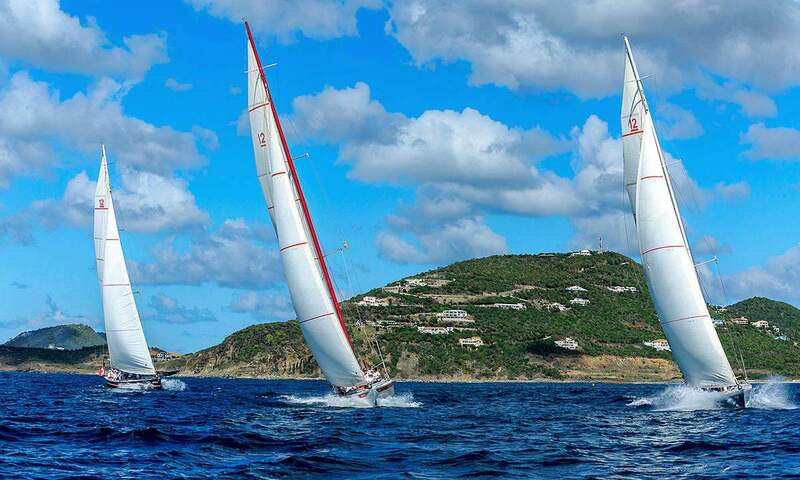 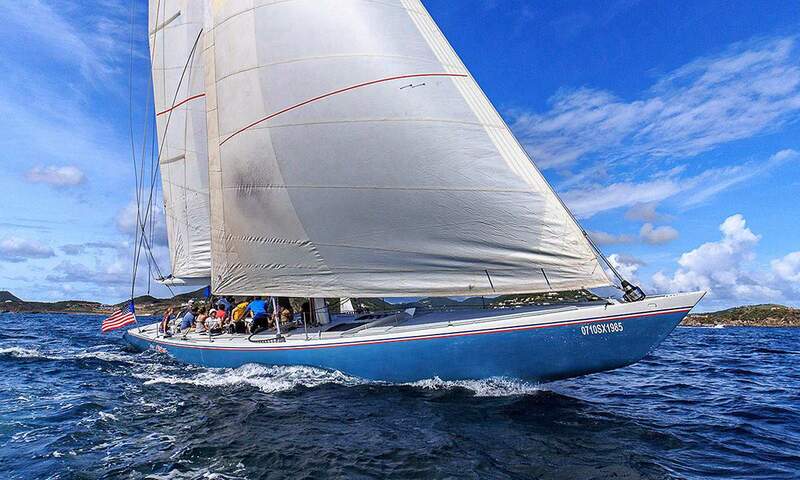 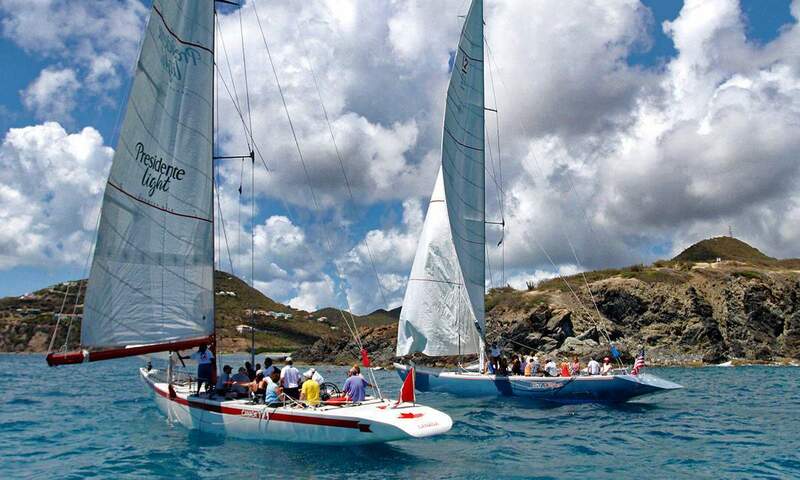 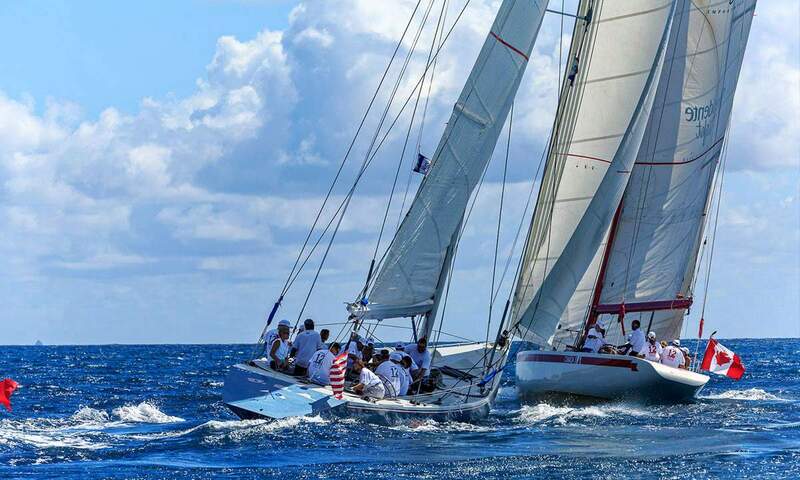 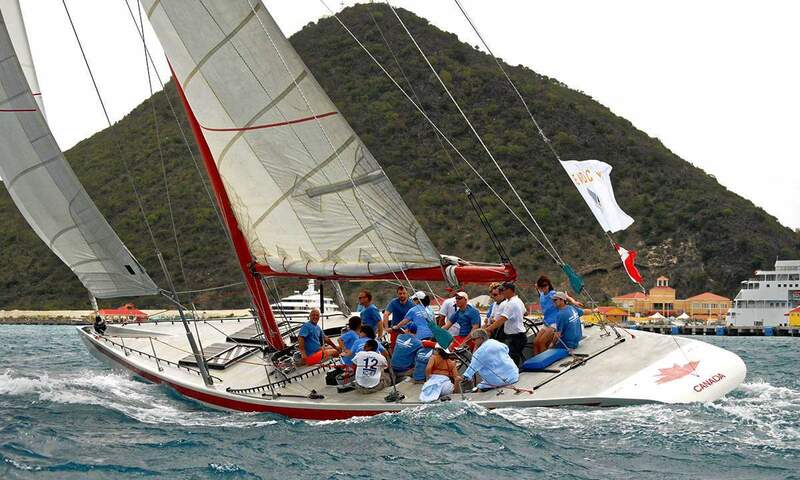 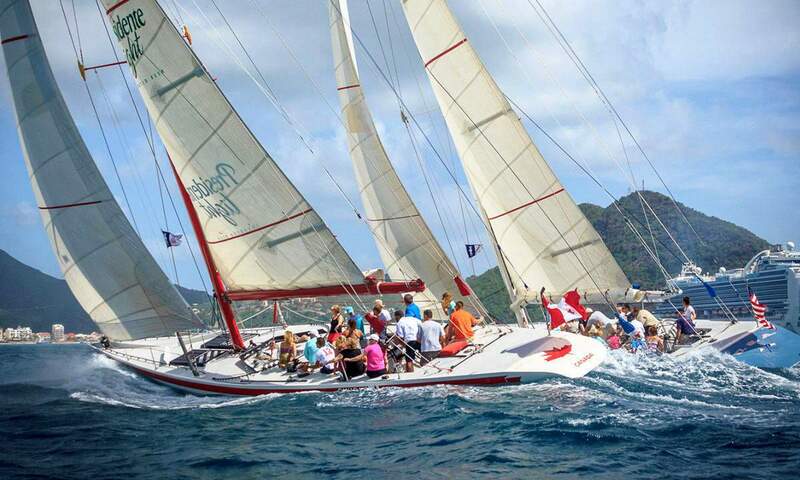 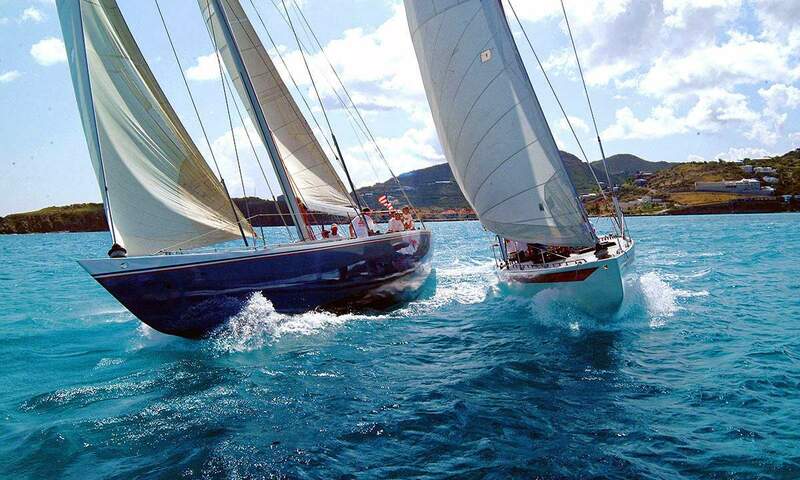 She is extremely fast, agile and tough to beat during every 12 Metre Regatta race!